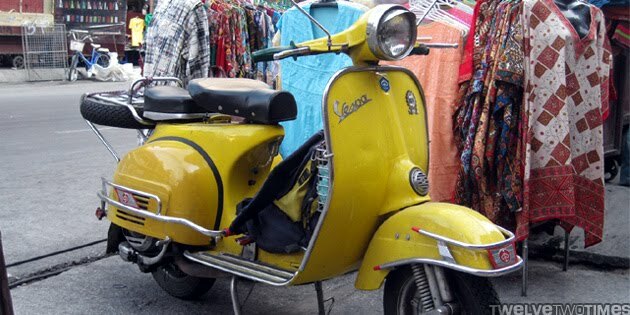 I only wish I was cruising around Harbin on one of these bad boys. Too bad the snow's only beginning to melt and the temps are still hovering around freezing. Those are the best scooters ever made! I wish I still had mine.